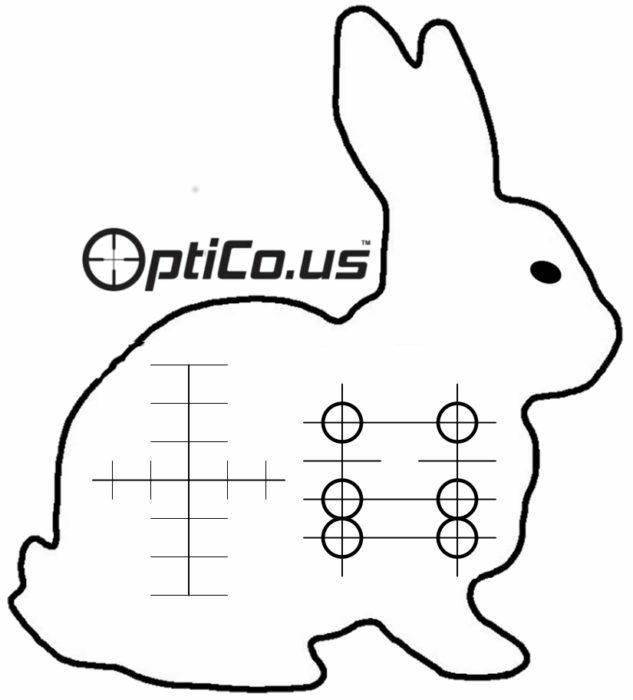 Rabbit targets: Print full size for accurate 6″ or 5″ height and zeroing target circle spacing. 6″ Rabbit is just a little wider than 8.5″ paper. Probably best to save the images and then print outside your browser. Click HERE to go back to target selection. Full size 6″ rabbit target with accurate target circle spacing intended to be used during zeroing. 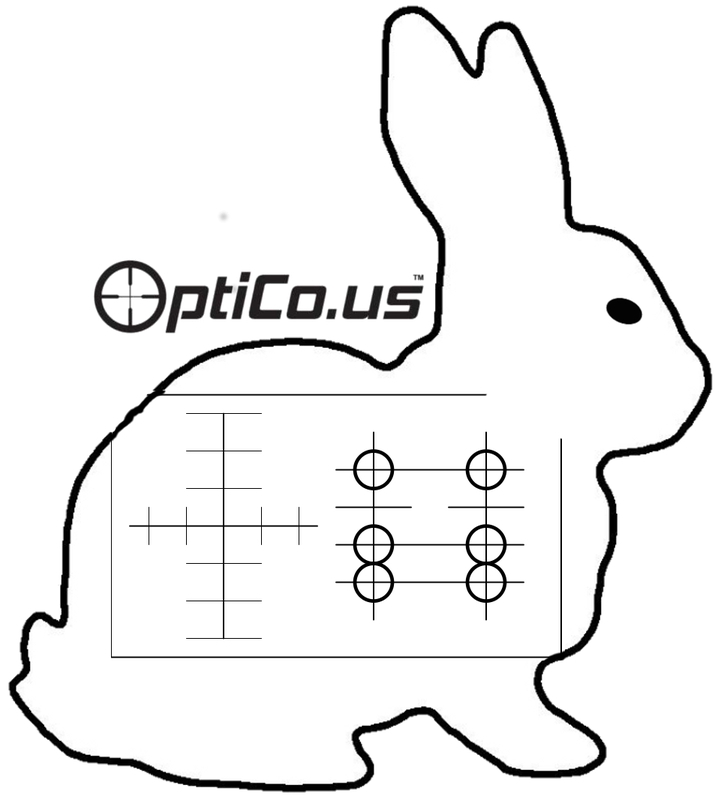 Full size 5″ rabbit target with accurate target circle spacing intended to be used during zeroing.